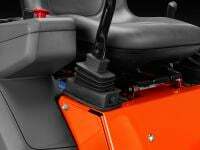 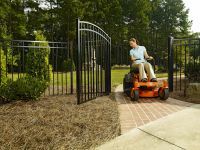 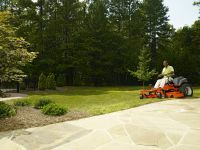 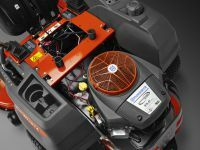 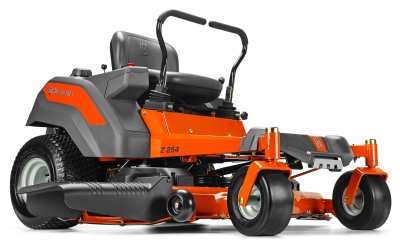 Whether you're using them for professional or personal maintenance, Husqvarna's zero-turn mowers get your work conditions, they have included top ergonomic features such as SmartSwitch™ and comfortable operator functions, to focus on meticulous cutting results. 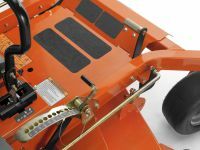 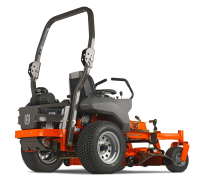 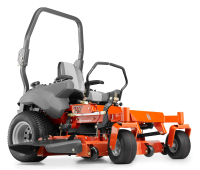 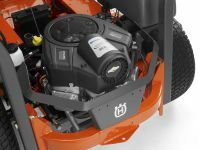 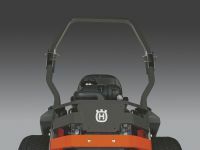 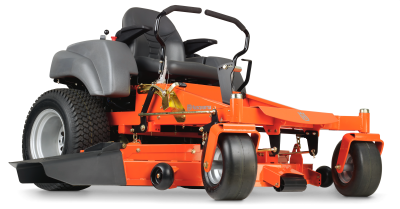 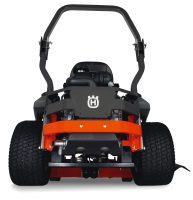 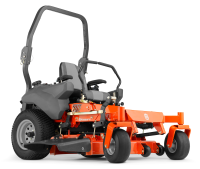 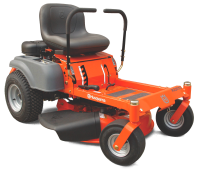 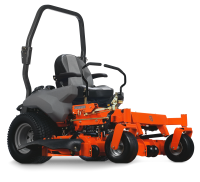 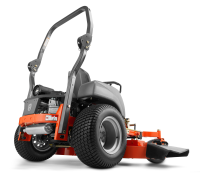 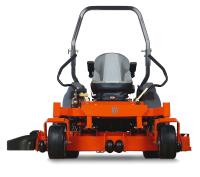 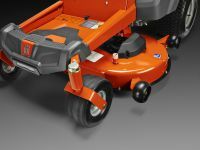 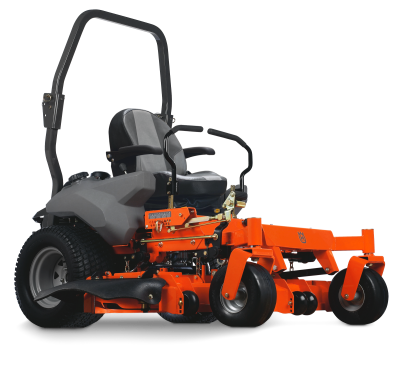 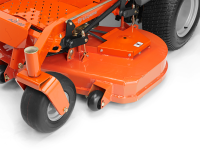 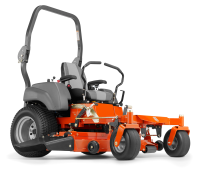 For more information on Husqvarna's commercial zero turn mowers, visit this page. 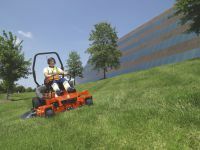 For more information on Husqvarna's semi-professional zero turns, visit this page. 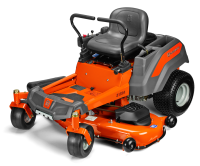 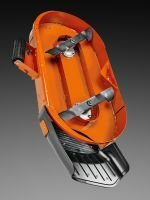 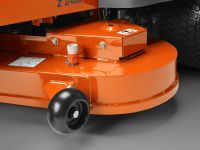 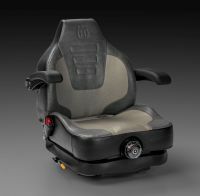 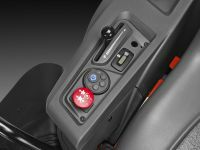 For more information on Husqvarna's residential zero turns, visit this page.